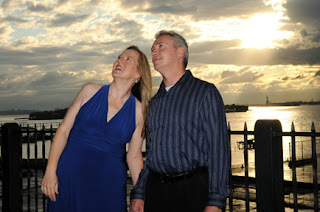 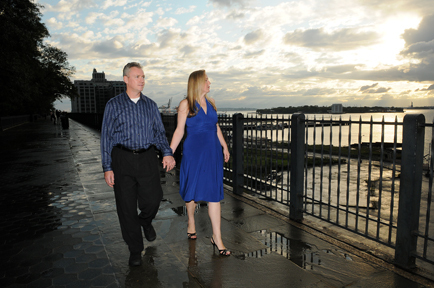 Jacquelyn and Peter had their engagement photo session in Brooklyn Heights on 10.2.11. 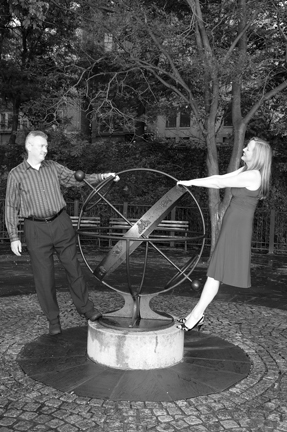 They are having their wedding this March at the Down Town Association in NYC. Here are a few photos we liked from the shoot!